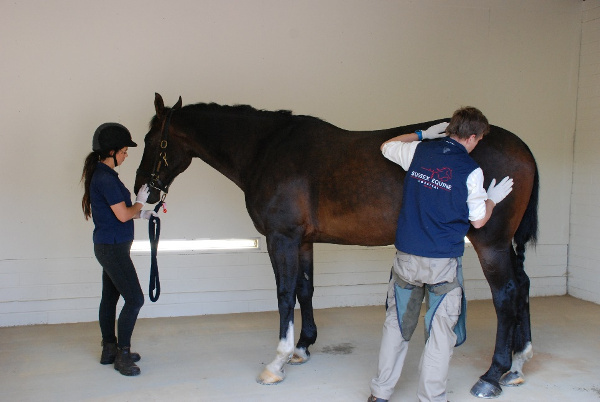 Sussex Equine Hospital provides a first opinion veterinary service and also acts as a referral hospital. With our new premises, we are able to offer a first class service through our range of diagnostic equipment, surgical facilities and highly trained staff, providing 24/7 care to all patients. 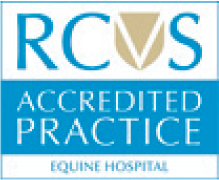 If you are seeking to refer your horse to our hospital or for a second opinion we require the treating veterinary surgeon to contact the practice directly in order for the case to be discussed in full and the best course of action for the patient agreed upon. We admit patients from across the country and offer a 24/7 service. Please call the hospital on 01903 883050 or email to book an appointment or for further information.